Original graphite drawing overlaid in pen and ink and watercolor. 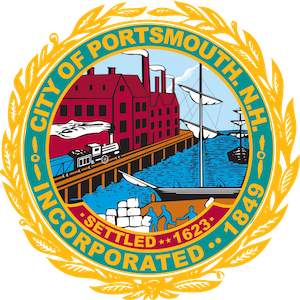 Created for Pearson's publication of Vignettes of Portsmouth, New Hampshire. This old library building is located at the corner of Islington and Middle Streets in Portsmouth, NH. 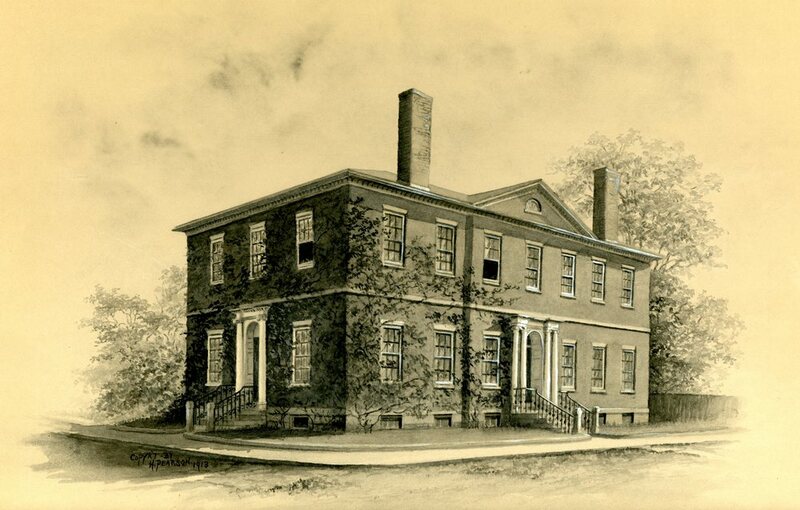 ~ Helen Pearson, “Portsmouth Public Library,” Portsmouth Public Library's Online Archives, accessed April 18, 2019, http://portsmouthexhibits.org/items/show/1897.